Walmart Inc. has quietly withdrawn from one of Google’s marquee efforts to challenge Amazon.com in e-commerce. Walmart removed its products from Google’s Shopping Actions service, the internet giant said Jan. 24. The retailer also recently dropped out of Google Express, a related delivery service. In March, Google unveiled Shopping Actions, which lets consumers more easily buy goods from retailers through the company’s search engine, digital assistant and Express delivery. The service launched with Walmart and Target Corp. as flagship partners, an alliance that showed the retail stalwarts attempting to curb Amazon’s expansion. Google takes a commission on sales from partners. Losing Walmart, the world’s largest retailer, is a blow for Google. 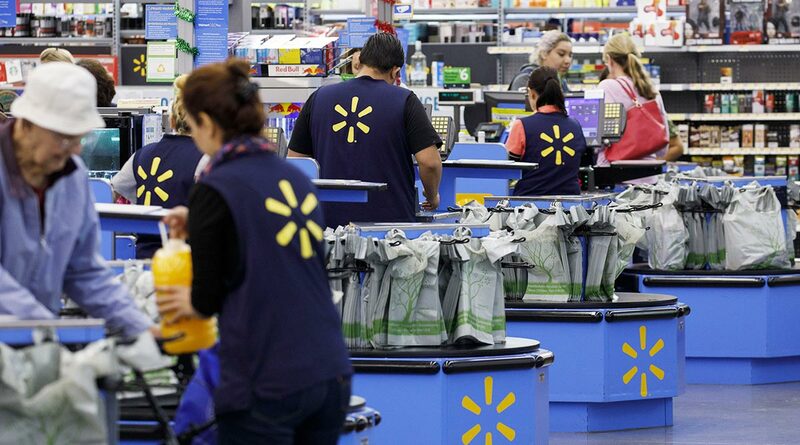 Walmart has emerged as one of Amazon’s main e-commerce competitors. The Bentonville, Ark.,-based company is making a major push to hire tech talent, expand its own delivery service and use its network of physical stores to lure new customers online. Building more of its e-commerce capabilities in-house may have reduced Walmart’s need to partner so closely with Google. For instance, if the retailer is running its own deliveries from stores, it is less likely to work with Google Express. “Walmart and Google remain committed to our strategic partnership,” a Walmart representative said in a statement. In October, Alphabet Inc.’s Google said Nike Inc., Best Buy Co. and Sephora had joined “hundreds of other merchants” in the Shopping Actions program. Google and Walmart representatives said the retailer will continue to build software that works with Google’s voice-controlled digital assistant.